In Hawai‘i, oral storytelling has long served as a cultural messenger, spreading centuries worth of traditions, values, legends and historical allusions throughout generations. 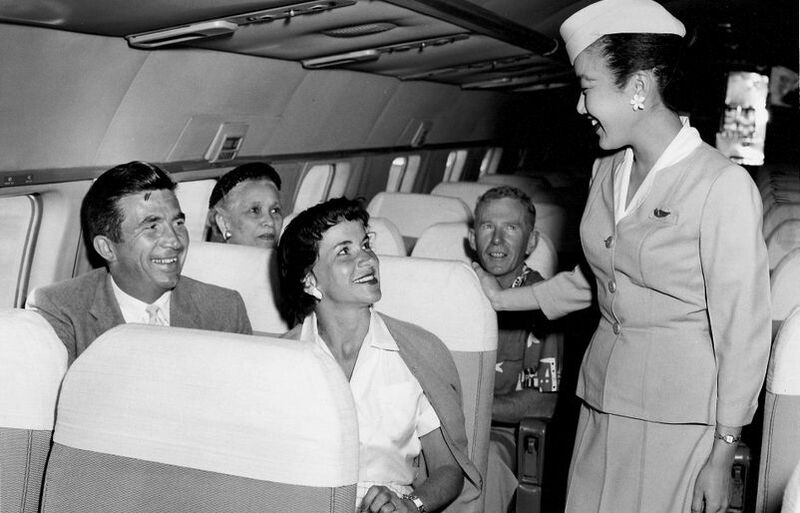 For Hawaiian Airlines – one of the world’s first commercial airlines – our legacy has lived on since our founding in 1929 through our employees, our guests, and the experiences they share onboard each flight and while visiting our shores. In honor of our deeply-rooted history, today we introduce you to Mana‘o, the blog of Hawaiian Airlines. Mana‘o (meaning thought, idea, and knowledge) will serve as the platform to share the everyday expertise, stories, and happenings from our company’s ‘ohana. What information can I expect? With each post, you’ll learn how Hawaiian is making an impact in our local community and throughout the markets we serve, take a walk in the shoes of our employees and partners, and dive deep into interesting, aviation-related happenings taking place within our company. Anyone can sign up for real-time blog updates by entering an email address in the Subscribe box, located on our page’s sidebar. You can also contact us at news@hawaiianair.com for more information.